The Rather Excellent Carriage Co.
We are Trecc ltd a local private hire company for St Leonards, Hastings and the wider 1066 area. We provide a Premium Airport and Port Transfer Service at great prices on time and with a smile! We value the trust given to us by our lovely regular customers and would love the opportunity to show you why! We also specialise in getting you or any member of your family to and from delicate and discreet NHS appointments whatever the distance, we have understanding of your mobility and help in an unhurried and caring way, we do our best not to make you laugh if you've just had stitches on your bits! Care is built into what we do. We will surpass your expectations and thats our promise. We provide a unique, personable and friendly professional private hire cab service in Hastings and St Leonards and we have over 39 years experience transporting our lovely locals and visitors to all corners of Hastings and St Leonards and to the 1066 area and beyond. We have experience of over 98,000 local journeys in and around the Hastings and St Leonards area over many years. A squillion miles travelled! We have our Ford Tourneo Custom Ltd Edition Long Wheelbase Minibus With EIGHT passenger Seats! its the top of the range wotsit with underfloor heating, reclining heated seats, aircraft style overhead A/C and reading lights. no loo though, my idea of sellotaping a small shed to the rear door never made it past our quality control dept. For our Corporate, funeral service and VIP Clients and any special request where a discreet service is required you can arrive in your own private car with no external signage at no cost, just ask. 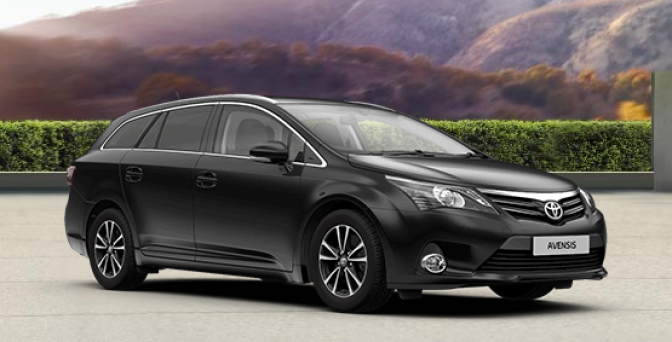 Our car fleet are shiny black Toyota Avensis Tourers, these are bigger with a huge luggage area and more comfortable than the usual toyota's that most cab companies use. We are proud to have transported well over 300,000 rather lovely customers in our careers, except for that time when we left a drunk one in a hedge with a note pinned to his chest. he slowly sunk through the hedge 'til all that was left was feet. He may still be there. We are of course regularly enhanced DBS checked in case we are naughty AND we have NVQ level 2 qualifications in passenger management thingies and new child safe guarding certificates. To pre-book a vehicle to all parts of Hastings and St Leonards and to Ports, Airports, Local, everywhere and anywhere. It is our aim to accommodate all your needs in Hastings and St Leonards just give us a ring. If you are visiting this area, we want your journey or transfer from or to Hastings and St Leonards and it's beautiful environs to be perfect! 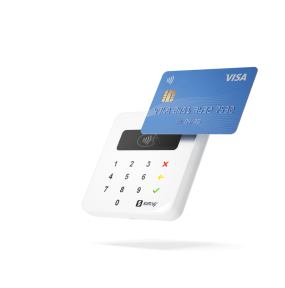 We have facilities for our popular 0% interest free business 30 day account management. Details upon request. We provide an online invoice retrieval and checking service too! please click our corporate and business tab on your left. This website was built with too much coffee and crying a lot.